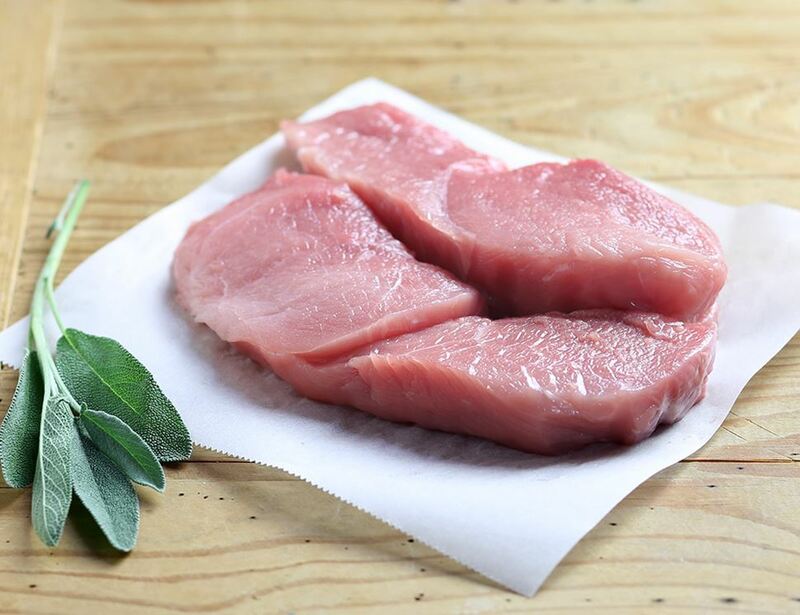 Pork leg steaks are extremely lean and require just a tad more attention while you cook them so they don't dry out. Sprinkle them with a little salt and pepper, heat a pan and fry them on each side for two minutes, they won't need much longer. You'll be dreamily feasting before you know it.